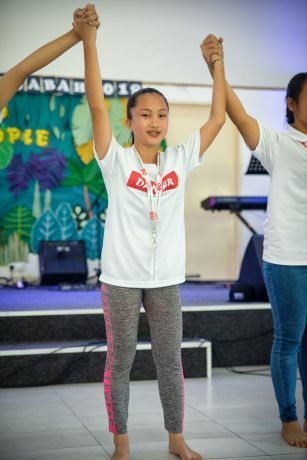 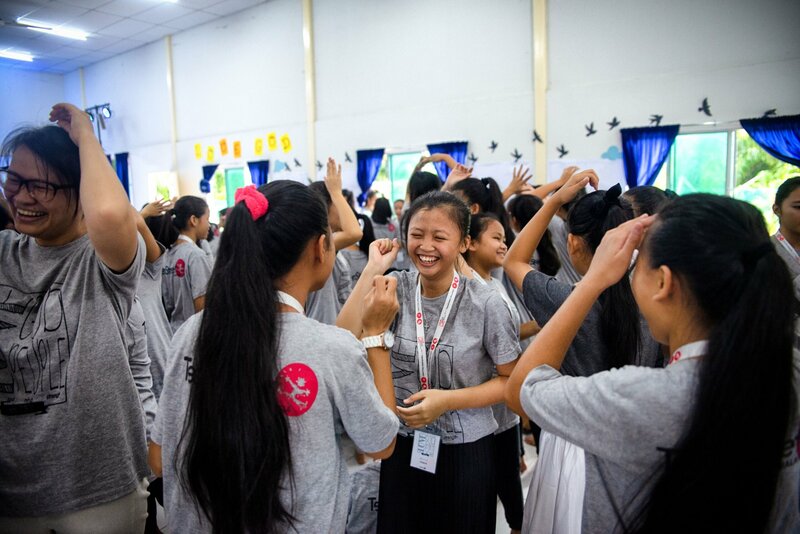 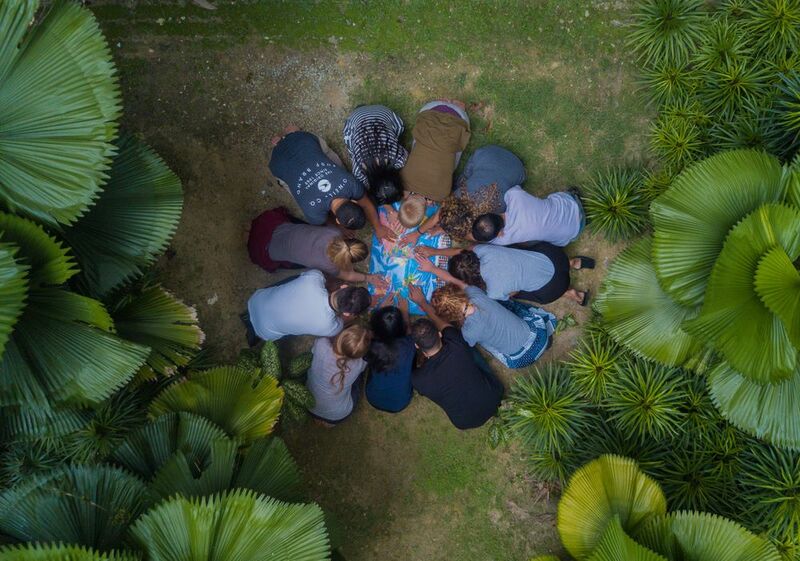 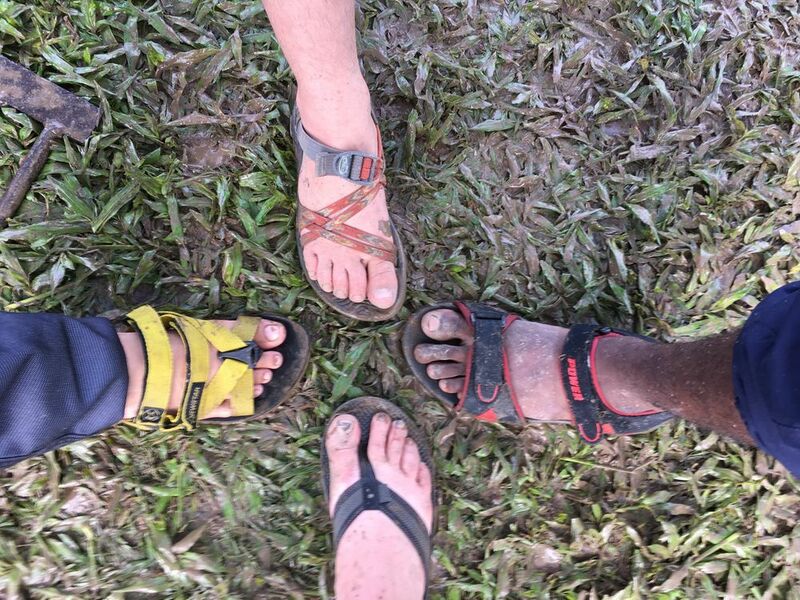 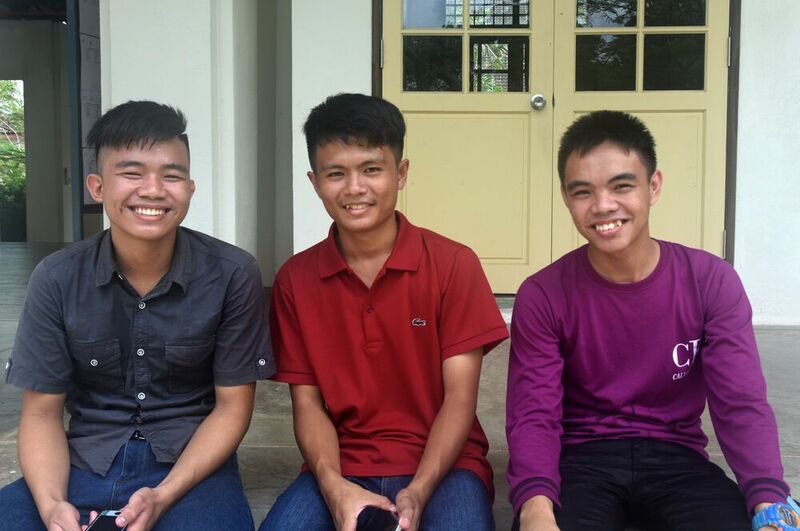 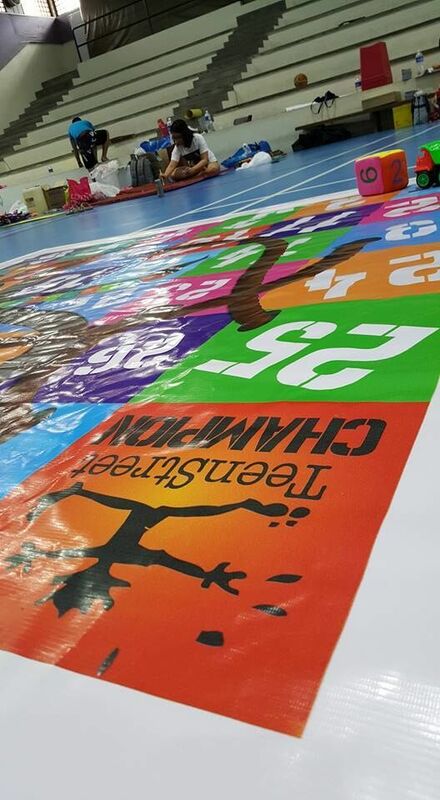 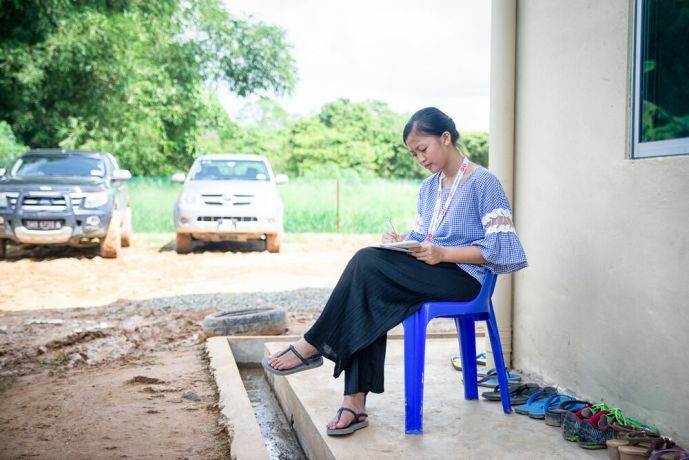 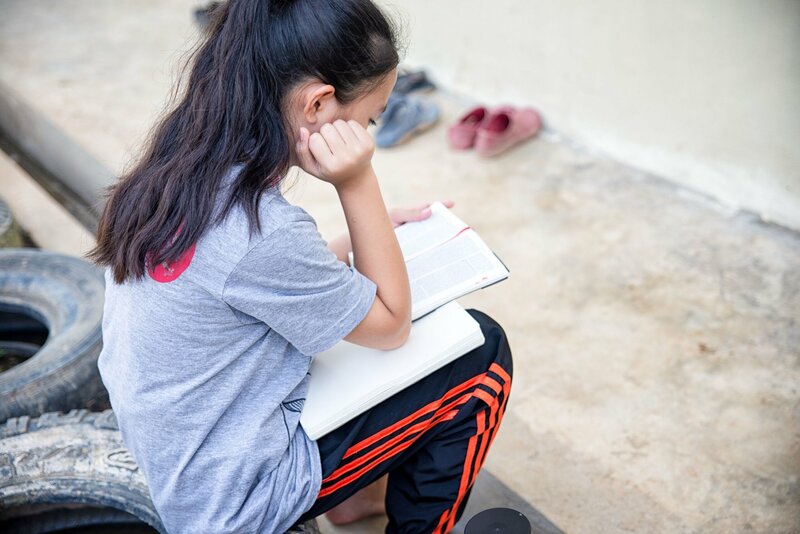 The varied teaching styles at Teenstreet Malaysia 2016 helped teens to connect with the theme of discovering their identity. 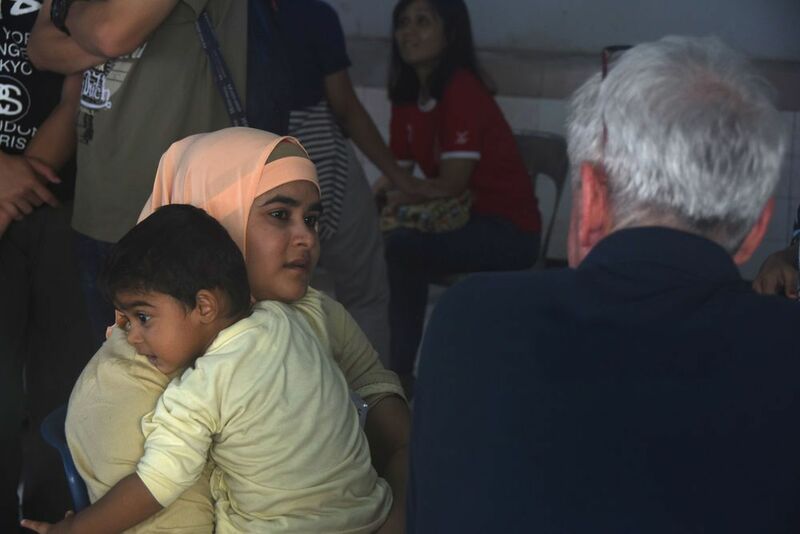 A young refugee hears about Christmas. 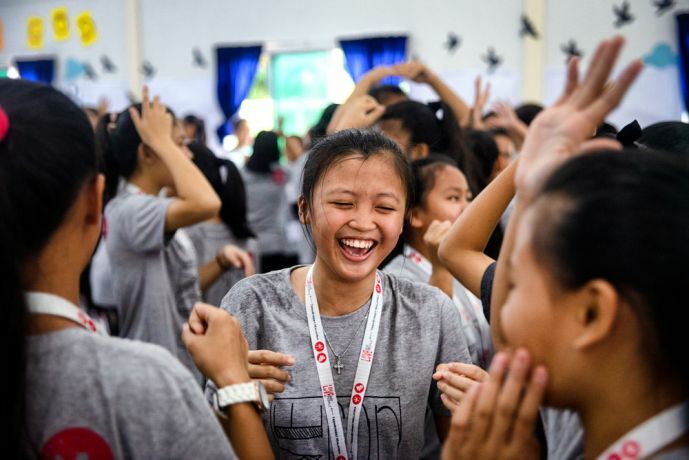 Teenstreet Malaysia 2016 begins, and teens there are studying "The Art of Living". 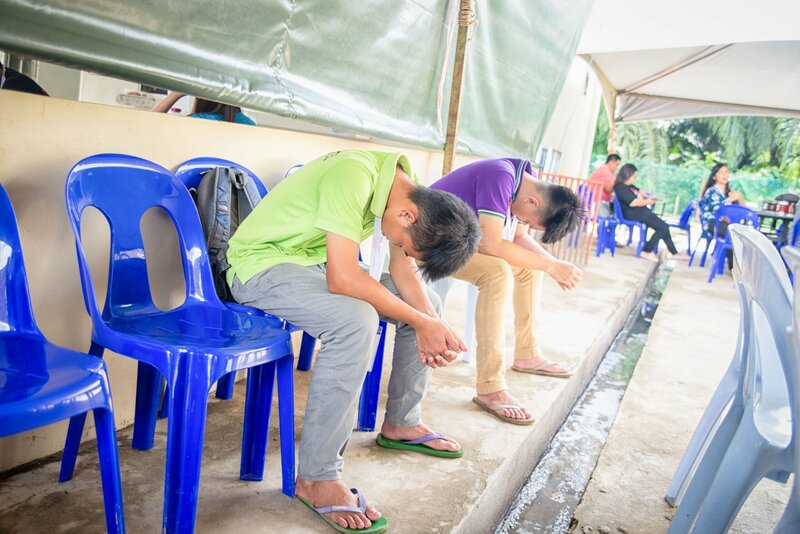 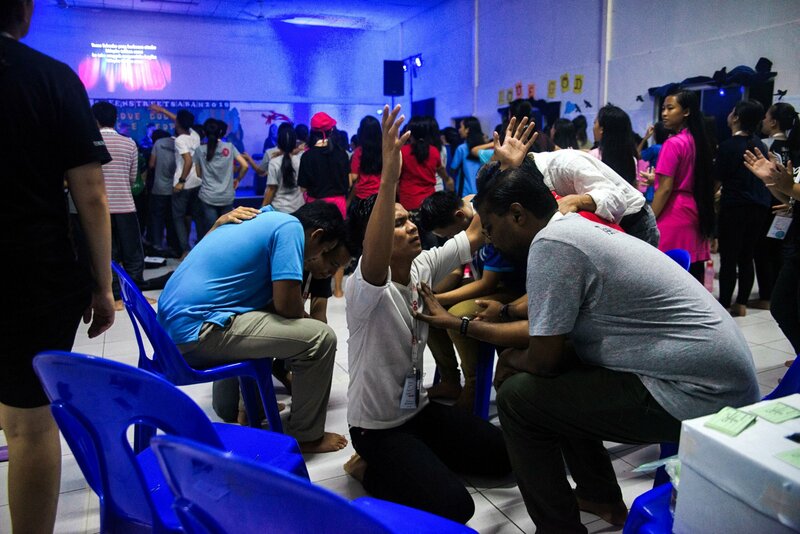 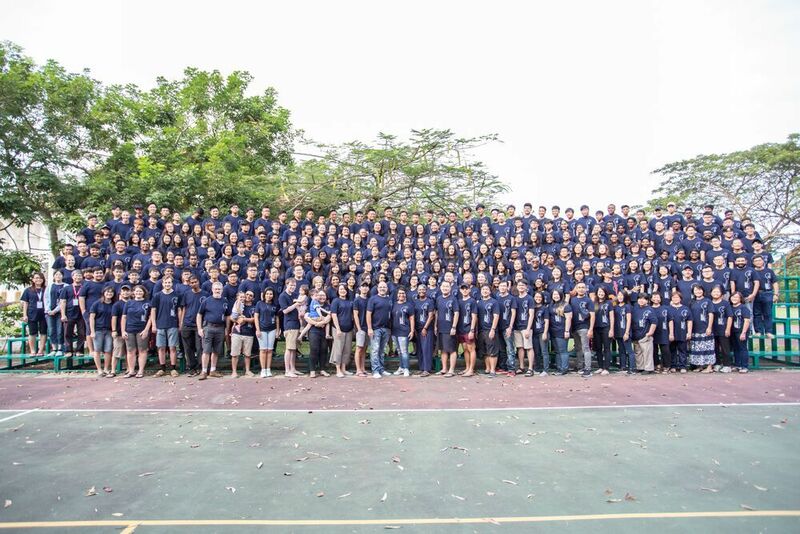 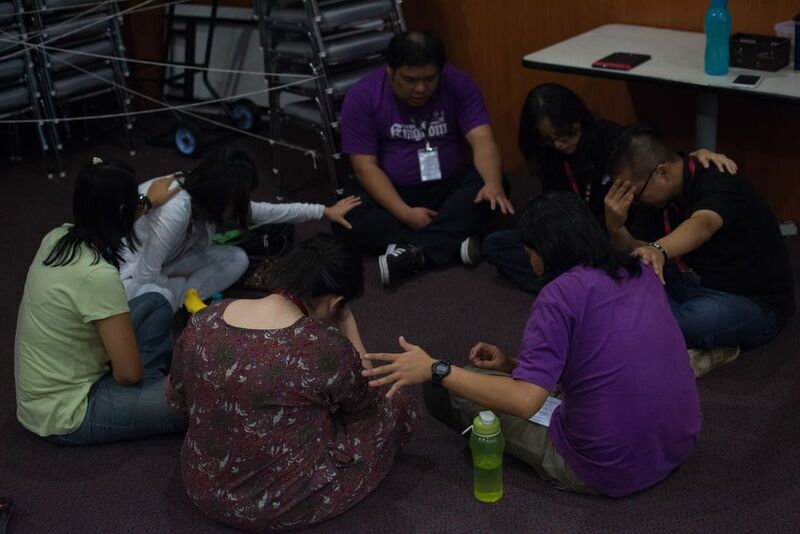 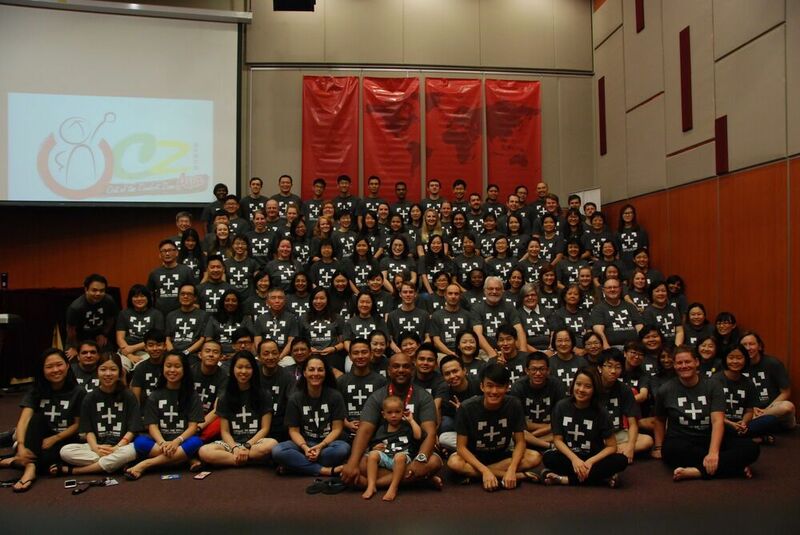 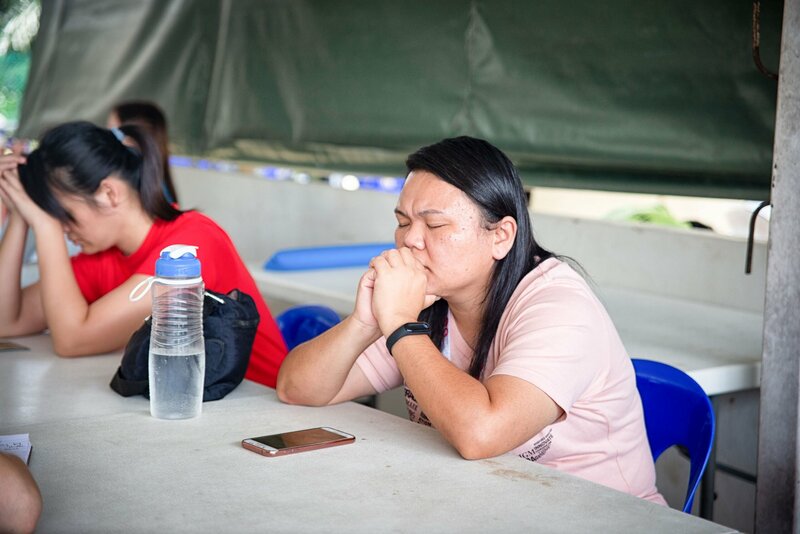 TeenStreet Malaysia 2015 was attended by over 350 teenagers wanting to draw closer to God. 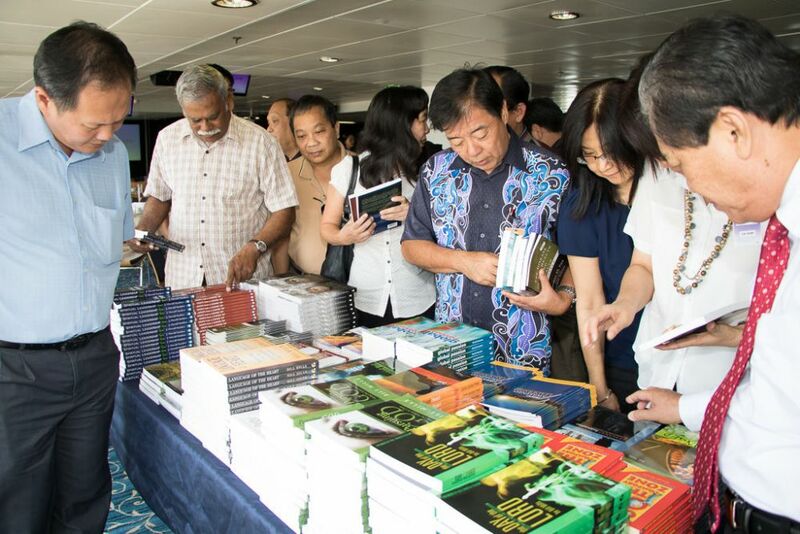 Kuching, Malaysia :: Church leaders in Kuching are invited on board Logos Hope for an afternoon of gathering and sharing.